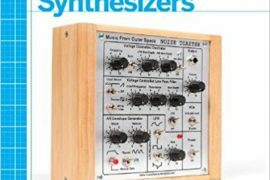 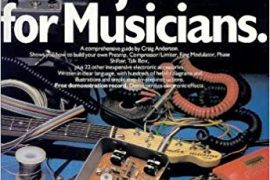 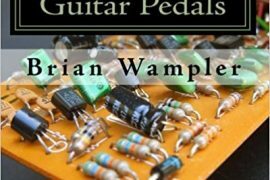 So you have begun tweaking your own pedals, but you still can’t remember the difference between a resistor and a capacitor. 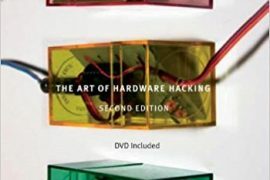 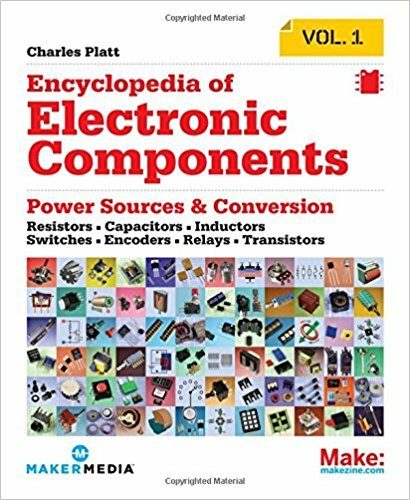 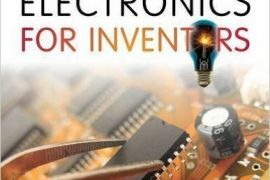 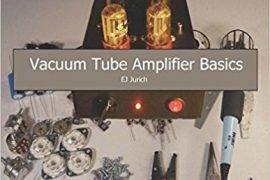 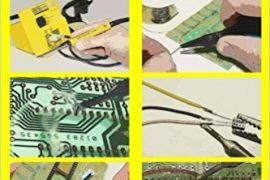 Charles Platt’s Encyclopedia of Electronic Components Volume 1: Resistors, Capacitors, Inductors, Switches, Encoders, Relays, Transistors is just the thing to help guide you through this stage of your development. 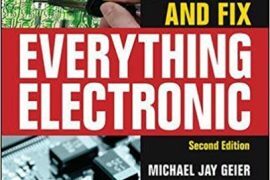 Complete with lists, diagrams, and explanations, this text is an excellent reference to have.